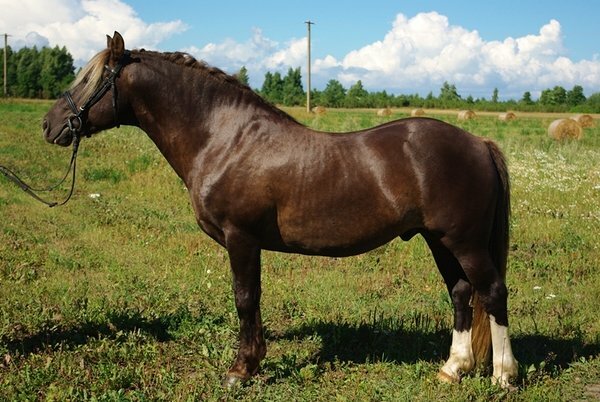 Color brownish black, height 130cm. 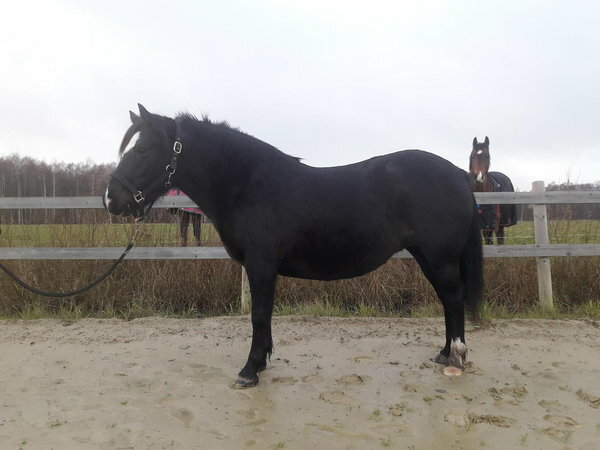 Rasta is a small friendly and healthy mare. 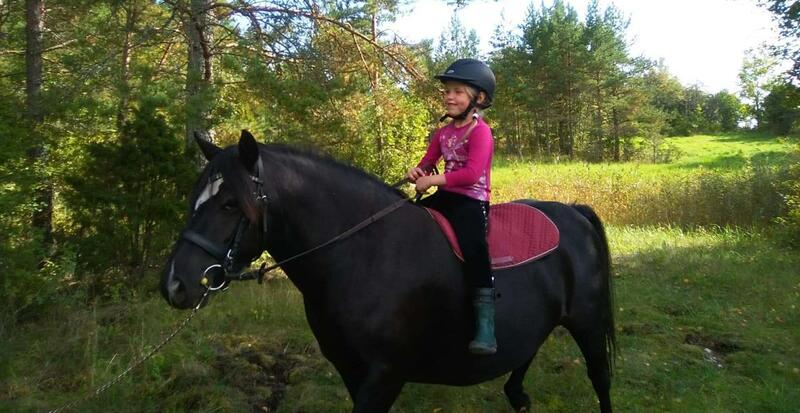 She is suitable hobby and family horse or for riding school. 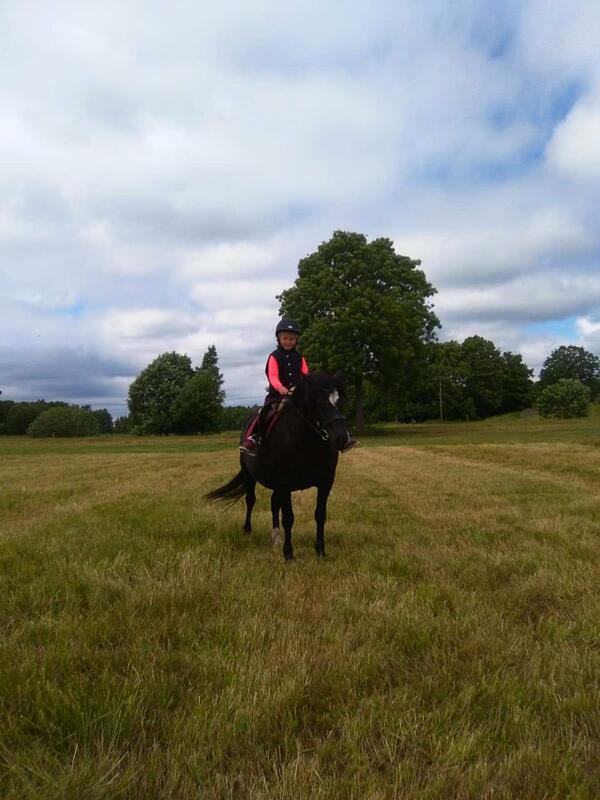 She is easy to handle, tack up and transport. She is used to be ridden on a arena and good for hikes. She has been used in a riding school. Rasta has one beautiful and healthy offspring, she is used to live outside and in a herd. Rasta has a EU-passport and chip, she has been vaccinated for influenza and tetanus.